February 6th Jobs Action – Photos and more! 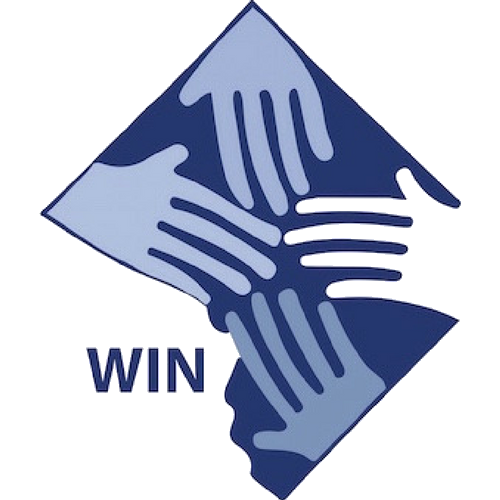 On February 6th, 2014 500+ WIN members gathered at First Rock Baptist Church to promote the WIN campaign for Jobs in two actions: From 7:00-7:50, Green Jobs for DC Residents with George Hawkins, General Manage of DC Water From 8:00-9:00pm, DC Mayoral Candidates addressed the WIN jobs agenda on jobs, wages, and access to work. Check out this link to see photos, tweets, and quotes from the action!